Sponsors are very important to our PTA! 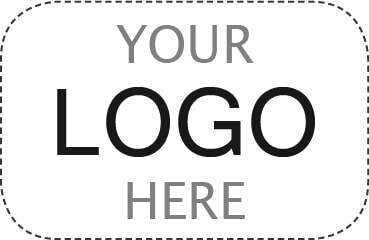 As a sponsor we will proudly display your company logo on our Website and at various PTA events. Please consider sponsoring the PTA with a donation of $100, $200 or more! ​We are so grateful to our wonderful sponsors! Thank you for investing in our kids and community!